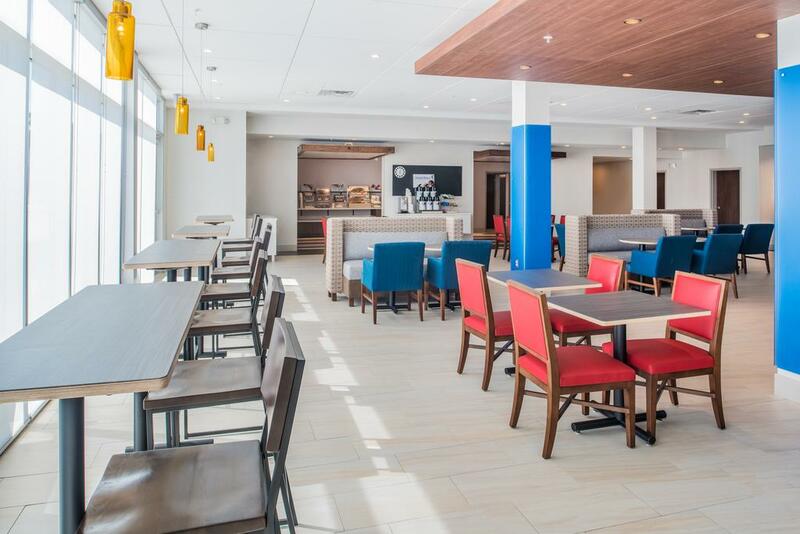 Holiday Inn Express & Suites Ruston Make your day hotel stay enjoyable and comfortable by booking your day stay at Holiday Inn Express & Suites Ruston. 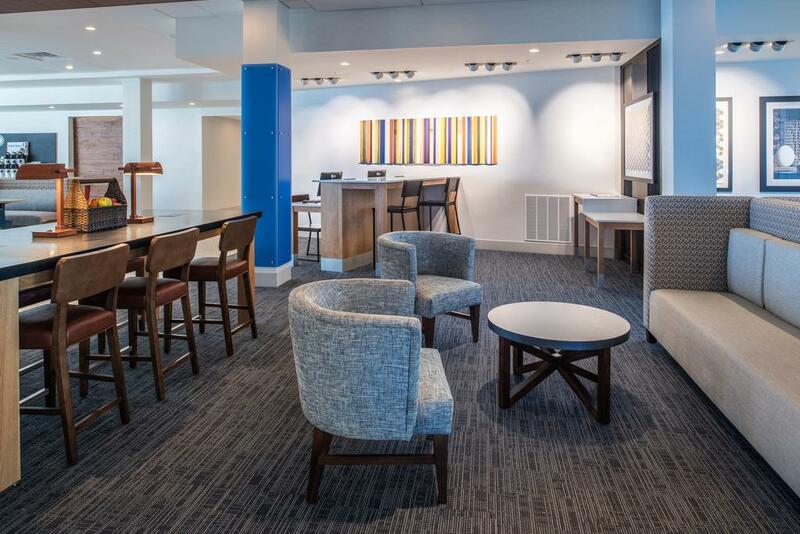 Holiday Inn Express & Suites Ruston is a state of the art, all-new, premier day hotel that prides itself on always meeting and exceeding the needs of both leisure and business guests. Each newly appointed day use hotel room features an HD TV, a mini fridge, a microwave, a hair dryer, a spacious work desk with lamp, and many other cool amenities. Hydration and energy are very important, thus this awesome day stay hotel offers complimentary bottled water and coffee/tea supplies. Need to catch up on work? Check out the on-site 24-hours business center located at the property's lobby level. Ready for a refreshing swim? 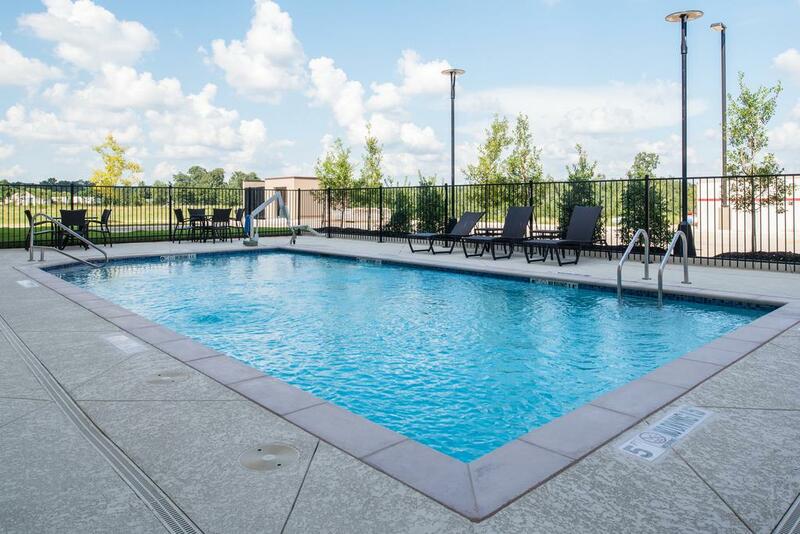 Head to the outdoor pool and enjoy a dip in its crystal clear water. With equipment like treadmills, weights, stationary bicycles, and elliptical machines, the dayuse hotel's fitness center is great for keeping up with your workout routine. 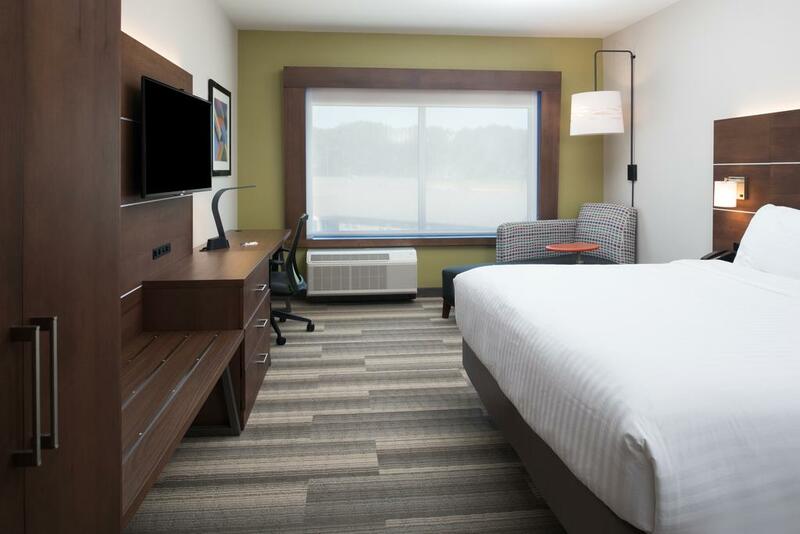 Book your guest room at Holiday Inn Express & Suites Ruston and let this delightful day booking hotel exceed your expectations! 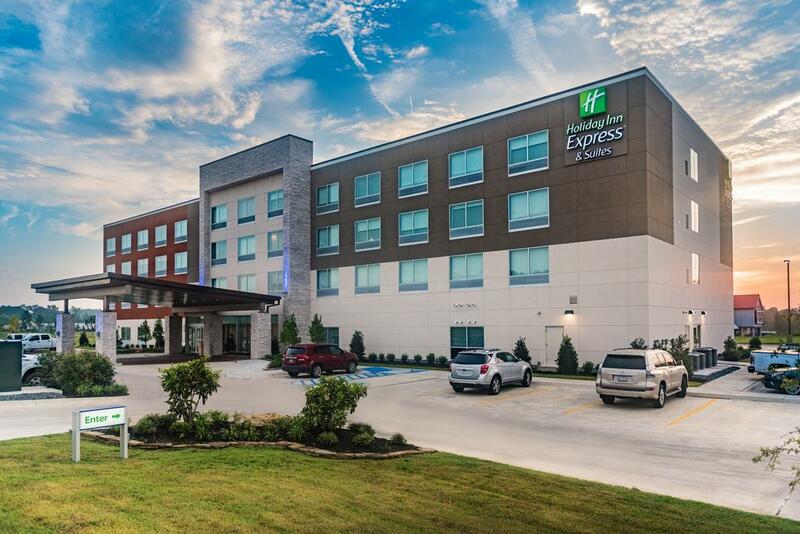 Ideally located in the heart of this beautiful and historic city Holiday Inn Express & Suites Ruston is a day hotel close to several tourist attractions. Ideal Place – A must see for any type of traveler! Ideal Place is highly appreciated for hands-on learning, a fascinating aquarium, and LA Tech's awe-inspiring Planetarium. Fun times ahead! Louisiana Military Museum – Enjoy a glimpse into history! At Louisiana Military Museum you will be able to learn a lot of new and interesting things as well as admire several exhibits featuring uniforms, training gear, aircraft, and many other items from almost every conflict that took place in the American history. Lincoln Parish Museum – Get a turn of the Lincoln Parish century experience! Admire the elegant furniture, kitchen supplies, lovely dolls, and colorful murals housed in the Kidd-Davis home. During your visit, you will find out no less seven distinctive stories of the city's history.